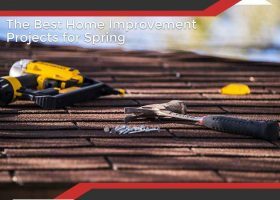 Spring, with the best weather of the entire year, is the perfect time to do different home improvement projects. You’d be surprised how much work might need to be done. Luckily for you, Roof Masters knows the best home improvement projects to tackle. Navigating any home renovation or improvement project can be troublesome. Even after hiring a professional to fix it, there are things you must do to ensure the project is completed. Thankfully, it doesn’t have to be a tiring chore. 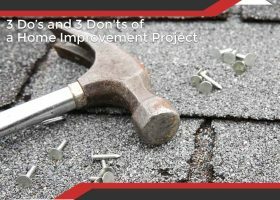 Roof Masters, your trusted local experts in home improvement, give you three important things to do and three issues to avoid during a project. 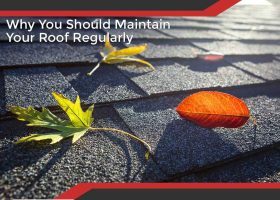 When it comes to roofing, even high-quality materials can fail prematurely if you neglect maintenance. It’s good to choose the most-trusted materials and work with a reputable contractor to install them, but you should also put a high premium on taking care of your investment if you want it to really last a long time. 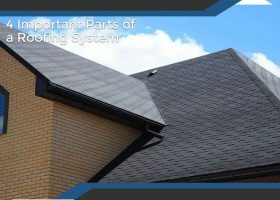 When it comes to understanding your house, your roof is the best place to start. Different components are essential for keeping you safe from the elements. That said, it can be hard to know all the details. Luckily, Roof Masters is the best roofing company to guide you in understanding your roof.